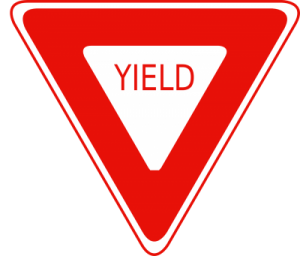 Failure to yield causes thousands of injuries and deaths each year. The National Safety Council estimates that roughly 15% of all automobile accidents are caused when motorists fail to yield to traffic on the road. 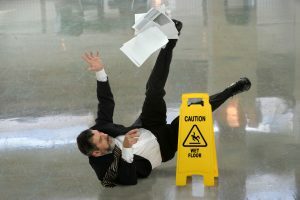 These types of accidents are the second leading cause of automobile accident fatalities. Over 4 million people were injured on American roadways in 2015, and many of the accidents involved similar types of injuries. 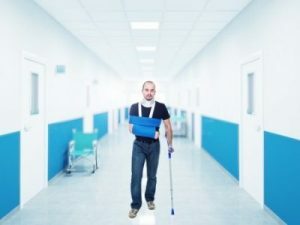 Five common injuries that occur in car accidents include damage to the brain, the spinal cord, the lower limbs, internal organs, and psychological harm.